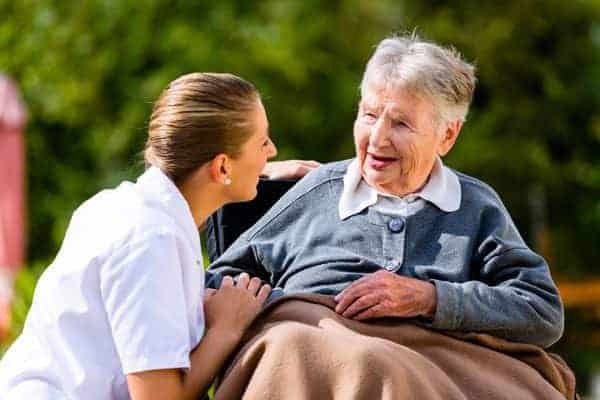 Before you consider personality and whether or not you get on with the person, they must be qualified to provide elderly care for you. Not everyone working in live in care will have the right skills to match your needs. 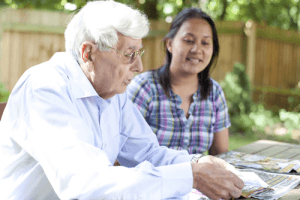 Check if they have cared for somebody with the same needs as yours, something particularly relevant if you or your loved one has a condition requiring specialist care. Look for NVQ’s, in-house training, a background in care, and any other evidence that they are qualified to care for you. Are They Aware Of The Situation And Happy With It? Are They Happy With The Time Off And Holidays On Offer? Live-in care jobs are extremely full-on even for the most qualified of carers, so it is important that you are clear about when they won’t be working and when they will be able to take holiday. Details like how much notice they need to give you and what the procedure is if they are ill should be really clear and ideally they will clarify anything that isn’t clear, which is a good sign. 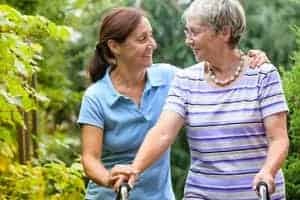 Using a live-in care agency might be a great option if you want a company to select the best staff, train them and work to make the best match for your needs. This is such an important decision, there’s nothing wrong with looking for help from professionals if you need it. Great post! 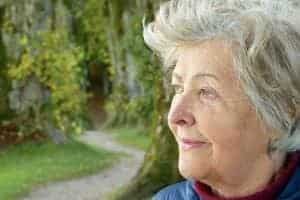 We agree that choosing the live in carer for a person is a very important process. The carer should be experienced, qualified and reliable. They need to be the right match in terms of personality too. Thank you for sharing. Yes, that’s so important about the right match in terms of personality. When my father had a carer she was the perfect match for him as they shared a quirky sense of humour, which was so helpful at a difficult time. Of course, we initially chose her because she had the right skills and experience but in the end the carer’s personality was just as important.